A pair of waitless 'zitan" tables.. Qing dynasty, 19th century. 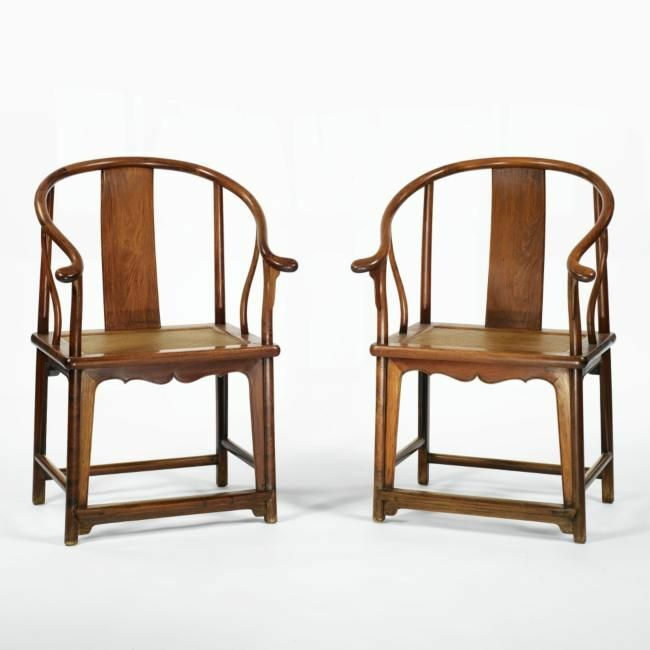 A pair of waitless 'zitan" tables.. Qing dynasty, 19th century. 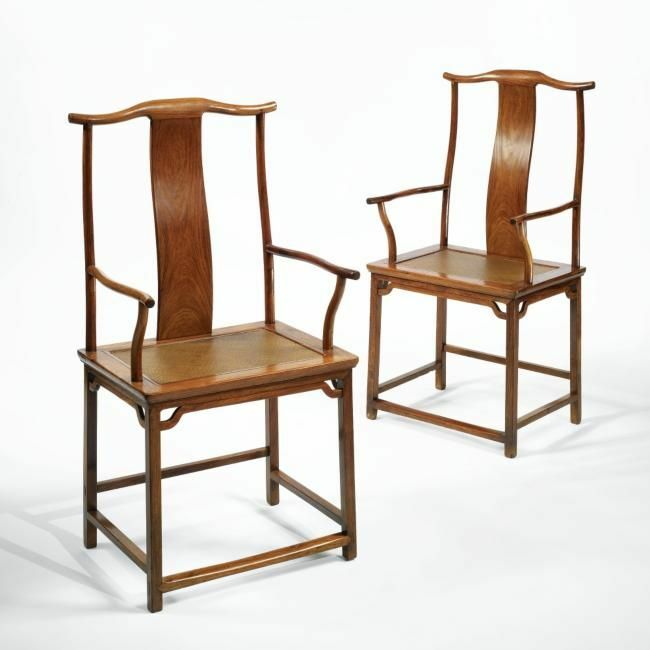 Commentaires sur A pair of waitless 'zitan" tables.. Qing dynasty, 19th century. 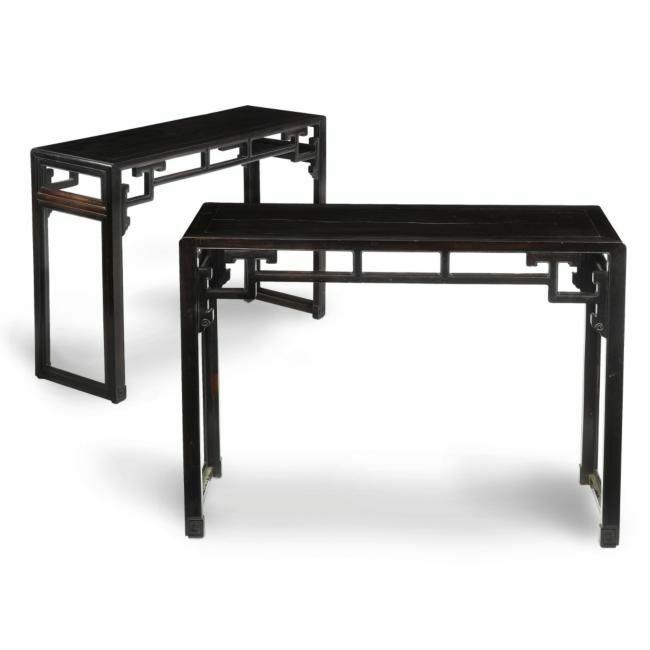 A pair of waitless 'zitan" tables.. Qing dynasty, 19th century.